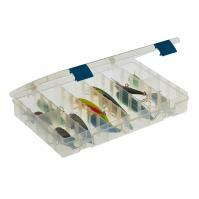 The Plano 791502 Big Game System Tackle Box holds up to 40 baits and spoons up to 12 inches long and includes removable racks that provide room for Plano StowAways (not included). 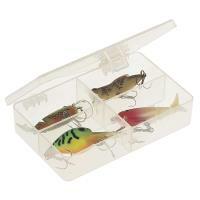 When closed, the lid locks, hanging baits in the rack system and preventing tangled messes if the tackle box is overturned. 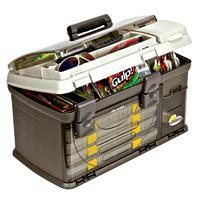 This is a perfect tackle system for the big-game angler. 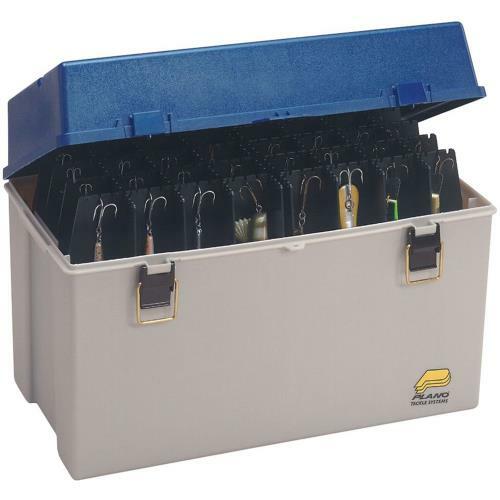 The Plano 791502 Big Game System Tackle Box holds up to 40 baits and spoons up to 12 inches long and includes removable racks that provide room for Plano StowAways (not included). 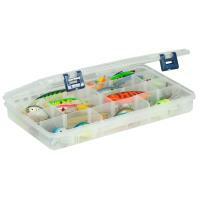 This tackle box features a durable construction of 100% high-impact plastic. When closed, the lid locks, hanging baits in the rack system and preventing tangled messes if the tackle box is overturned. 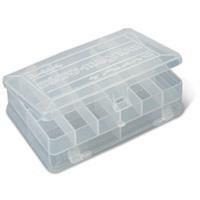 This is a perfect tackle system for the big-game angler. 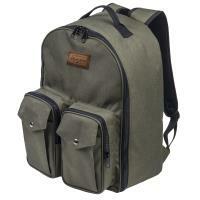 Dimensions: 21 1/2 x 12 1/2 x 13 in. 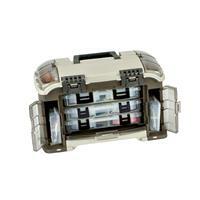 The Plano 791502 Big Game System Tackle Box is made in the U.S.A. Please note: The tackle shown in the image are for display purposes only and is not included.